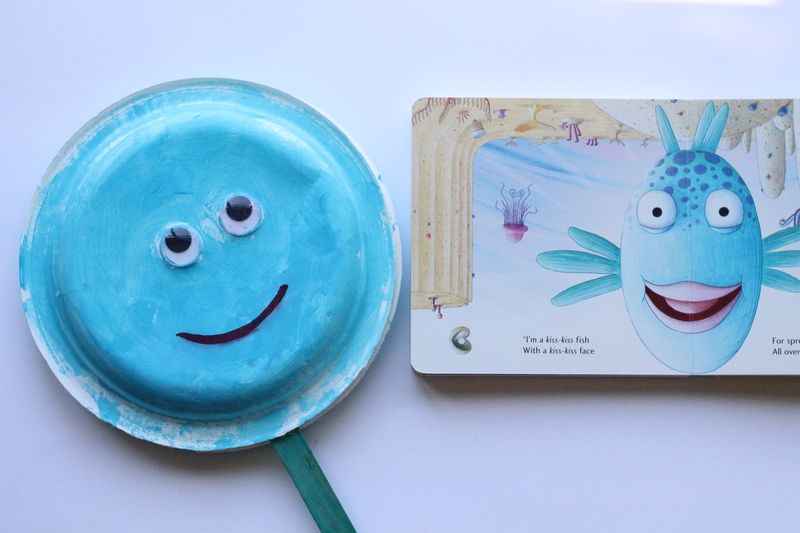 One of our favourite books is The Pout Pout Fish: filled with fun rhymes this book is perfect for toddlers! 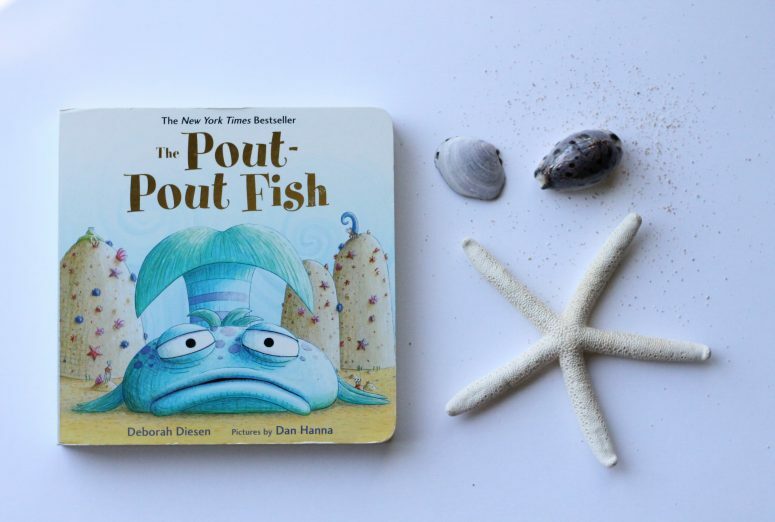 The Pout Pout Fish thinks he is a glum fish, but with a little love he realizes he’s a happy, loving fish! 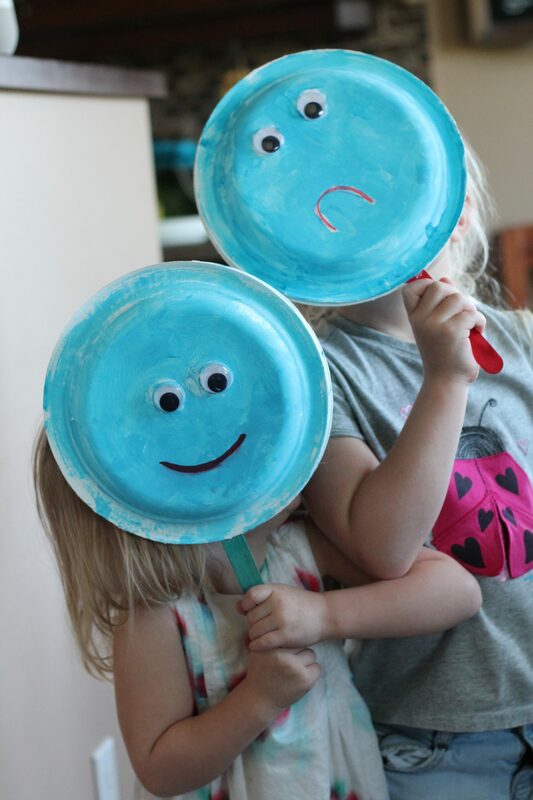 This week’s activity is all about feelings, perfect for those toddler years. 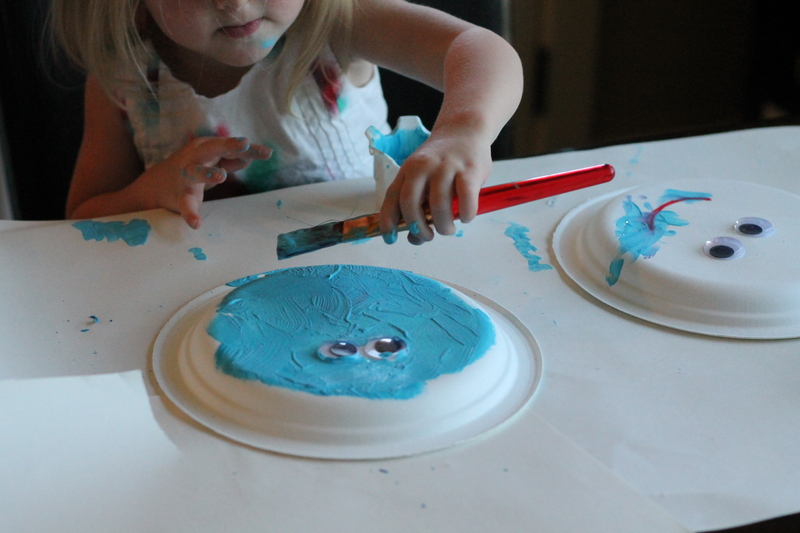 The girls had so much fun creating glum and happy faces. 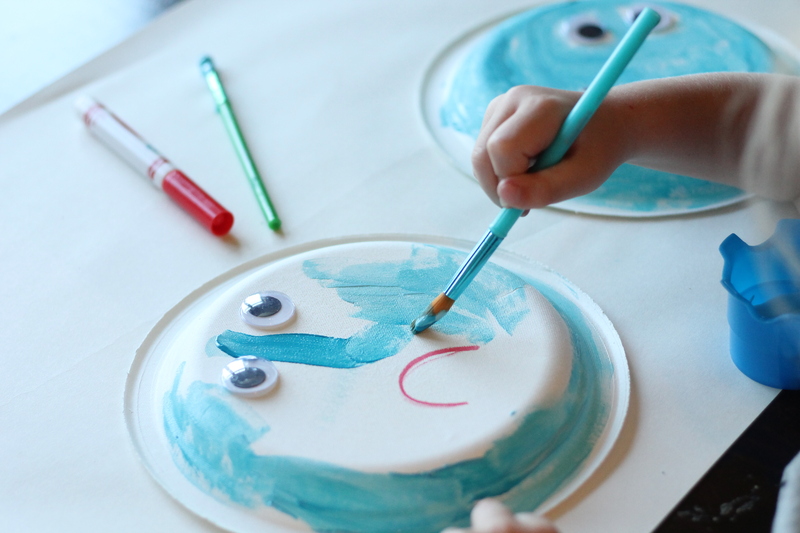 This is a simple and easy art activity to do with your kids. Give each child two paper plates. Once dry, glue a Popsicle stick to the inside of one plate, then place glue around the edge of the second plate and glue the two plates together. 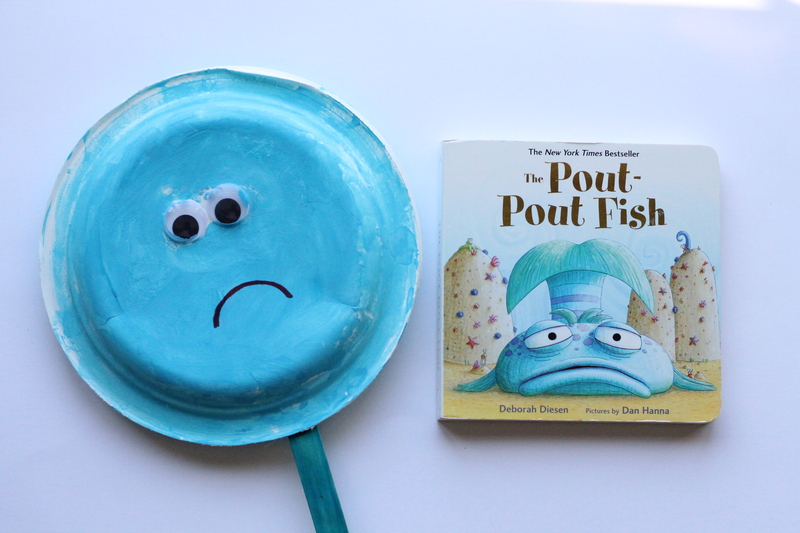 Have fun switching between happy and sad pout pout fish and talking about what makes you happy or sad! If you are looking for more ideas, check out last week’s activity all about sounds. And, be sure to visit us on Instagram to connect with a group of fellow creative Mamas sharing new, fun activities every week this month! Yes! It’s such a cute little story! Wow! What a cute idea!!! i love it! Putting together a performance really helps kids understand the lesson of the story so much better. And those masks are adorable! They had so much fun making these and playing pout pout fish! This is adorable, and I love that it reinforces a book. It’s great for kids to make connections like that. Thanks Jackie! It’s a really fun way to enjoy the book more! 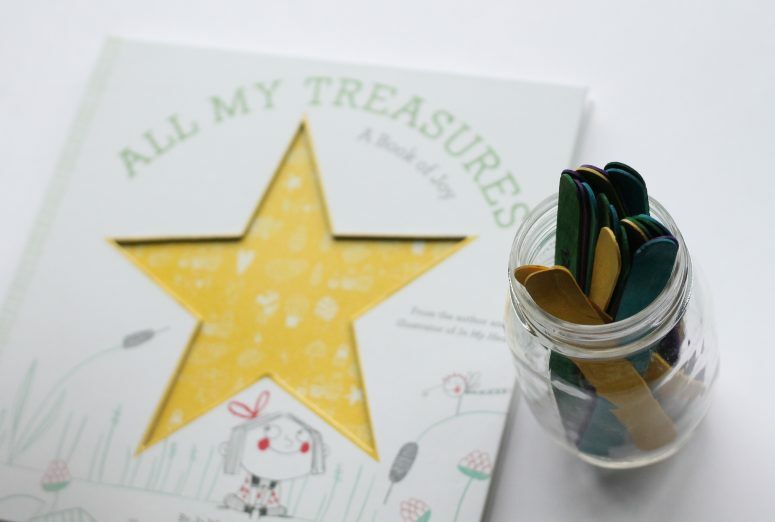 What a cute book and such a fun activity to go with it! I bet my girls would enjoy it! It’s so much fun and such a simple project! Enjoy! How cute is this! Such a fun idea! They turned out adorable didn’t they? Thanks for stopping by! My three kids are home with me this summer and we are always looking for a great activity to cure the summer boredom. Heading to the library and picking up some paint on the way home. Thanks for this post! You are so welcome Jamie! This was so easy and lot’s of fun! They turned out so sweet! Thanks Paula! What perfect activity! I love doing this kind of play/craft/reading with my granddaughter. Once it gets started we play for hours on the same task, but so much learning occurs as well! So true Jennifer! It’s a really great way to extend reading and spend more time together! This is such a fantastic idea! Gets the kids reading AND keeps them entertained with the craft! Thanks Megan! They really enjoyed this craft! This is so cute! The Pout Pout Fish was one of our favorite books. I even read it at school as our mystery reader parent. I love these ideas! It’s one of our faves too!! Thanks Cassie! My girls really loved making these and it was super simple! What a fun activity to do with this book. It looks like a great activity for the summer. I have never read this book! I’m adding to our library! How cute. The idea of activities to go with the books is fabulous. Very creative! I look forward to trying it as we babysit littles often! Thanks Rebecca! It’s such a fun little book to have in your library. I always aim for easy to put together crafts, hope you can use these ones! This is such a great way to teach kids about emotions. And I mean, who doesn’t love the Pout Pout Fish?!?! 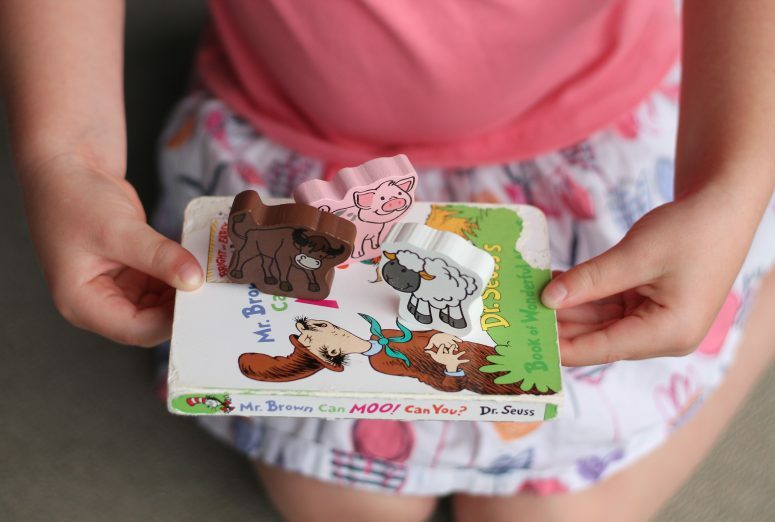 i love this idea of book based play! love your crafts! Thanks Karen! 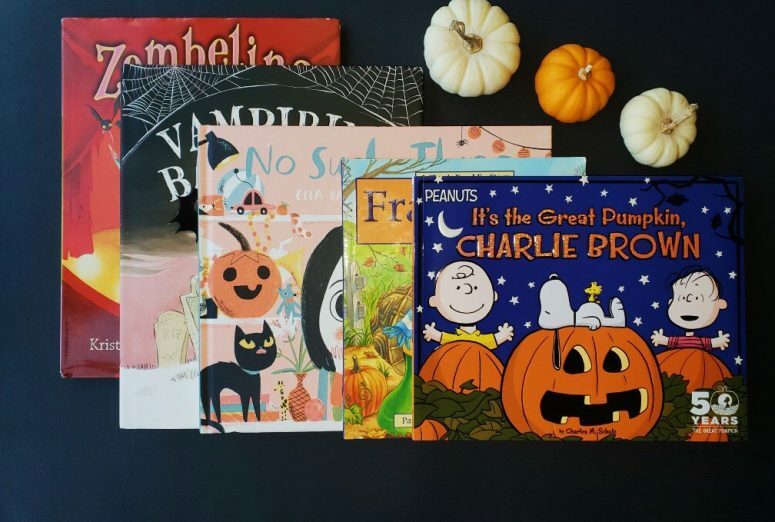 It’s such a fun way to encourage reading and fun! Super cute way to get them involved in the sotry. My 3-year-old niece would love this! Thanks! Turned out so cute didn’t it?! This is so cute and an easy craft. I’m sure your girls just loved it! They do Theresa! They are having so much fun with it! This looks super fun for young kids! They will love it! Thanks Julie! My girls do love it!